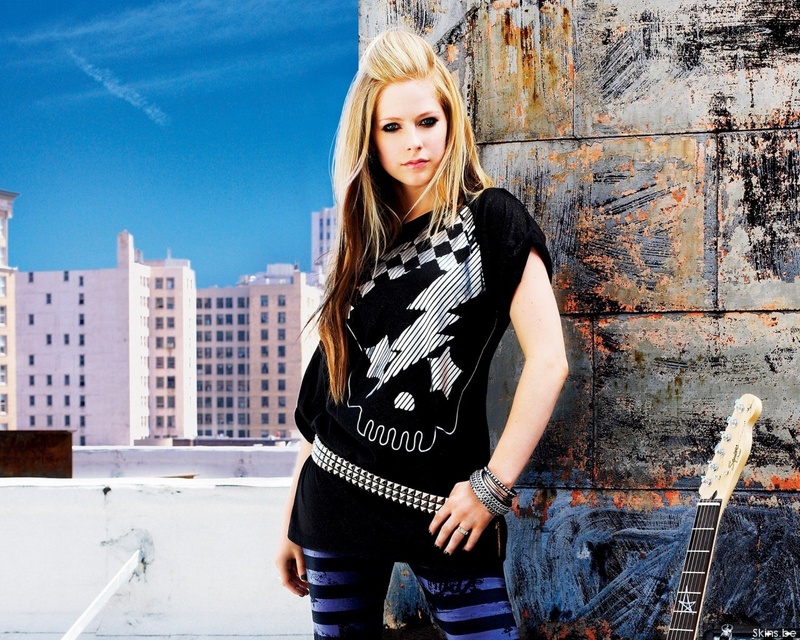 Avril cool walls <3. . HD Wallpaper and background images in the avril lavigne club.